Recently I spent a significant number of hours in a car with my 3 children. I should note they are 21, 17, and 14. This kind of trip should be somewhat enjoyable since they are all older and well, can travel easier than they used to. And to be honest, it was pretty easy…other than I really dislike driving and we were stuck in a little bumper-to-bumper traffic for a while. Stress seems to manifest in many ways. I found my muscles tensing and a headache forming soon after we started the drive because of the fear and tension I feel when I get behind the wheel. Nothing major has happened that would make me afraid to drive, but my inability to control the way other people drive seems to expose a little of my anxiety on road trips. I have been known to cry, I’ll admit it. 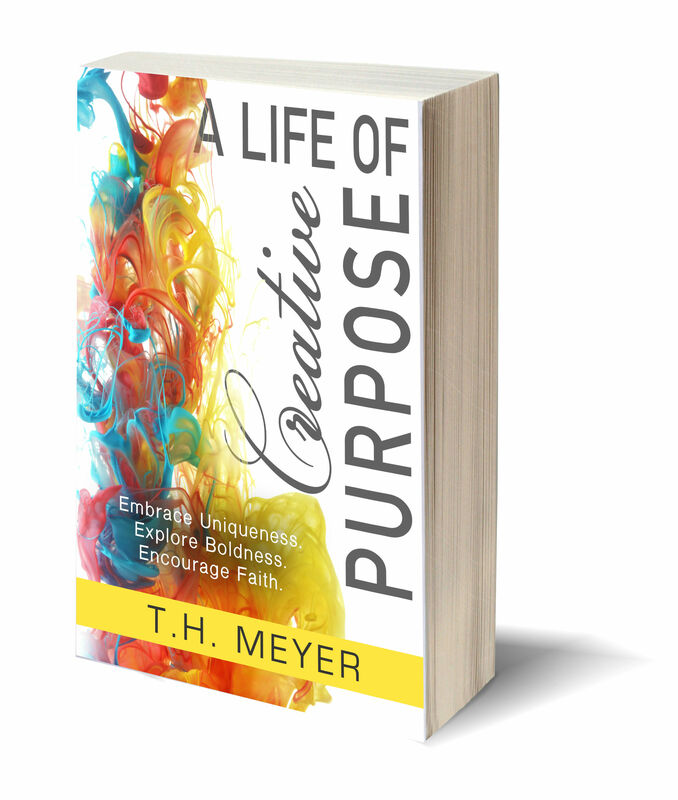 While I was driving I was thinking about this book I had the privilege to read recently by another blogging friend called, A Life of Creative Purpose, by Tammy Hendricksmeyer. This last week I sat down with her book and a notebook determined to mine out all the gems she had poured into it. I’ve read her blog long enough to know that notes would be a benefit to me. There are way too many good things to chew on not to write them down…I simply didn’t want to forget one thing. Friends, I literally read her book in one day. If I didn’t have to get up and be a mom and wife, I would have camped in my favorite chair and had a retreat with Tammy and her story. It was so good. I need to actually go back and read it again slowly just to soak it up. 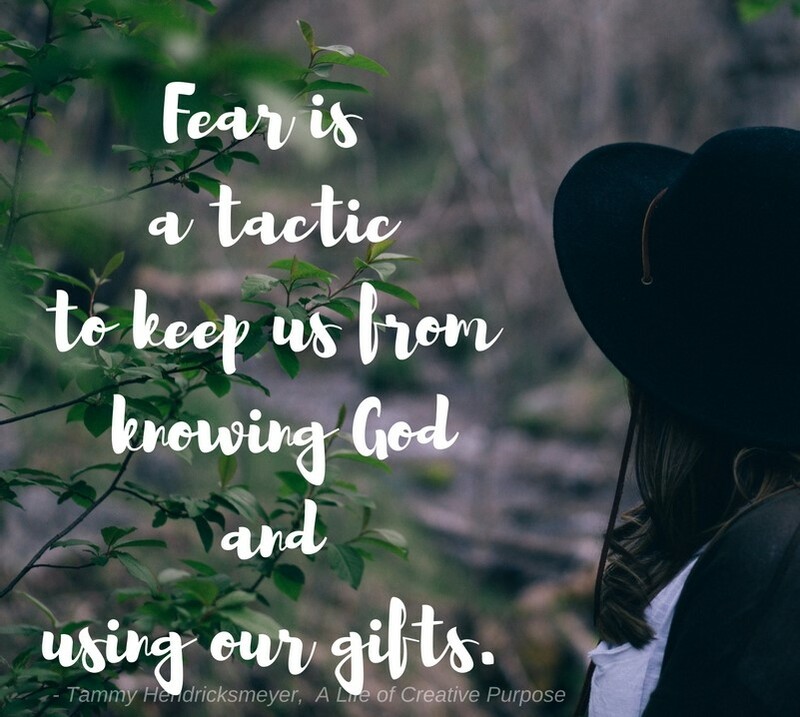 I am blessed by the way God’s Sovereign grace provides for us when we don’t even know we need it because Tammy’s book was exactly that for me. It was a much needed vitamin of grace for my sometimes feeble questioning heart. 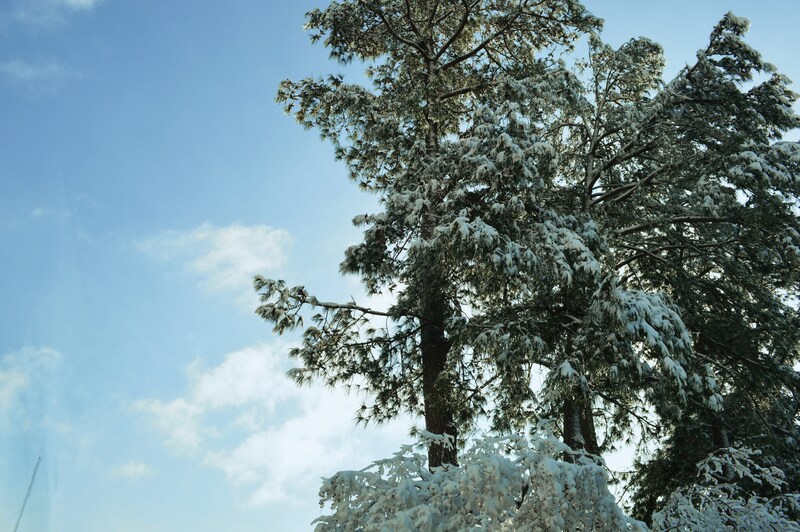 There are seasons in your life where you find yourself taking notice of the changes that are going on…just like what you see right out your window. 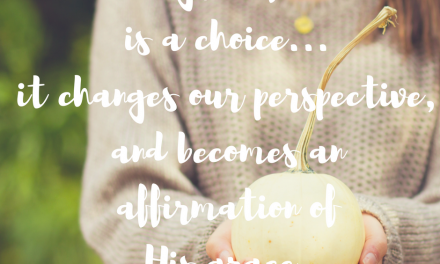 Tammy succinctly touches on the seasons of our lives, bringing examples in God’s Word of the warrior witnesses who chose to believe God and walk faithfully in their calling. “Whatever you’re called to do, God patiently waits. He is not flustered by the season your living in. But He longs to show you your creative purpose,too.” -TH. Tammy says that our calling is a simplicity of faithfulness. 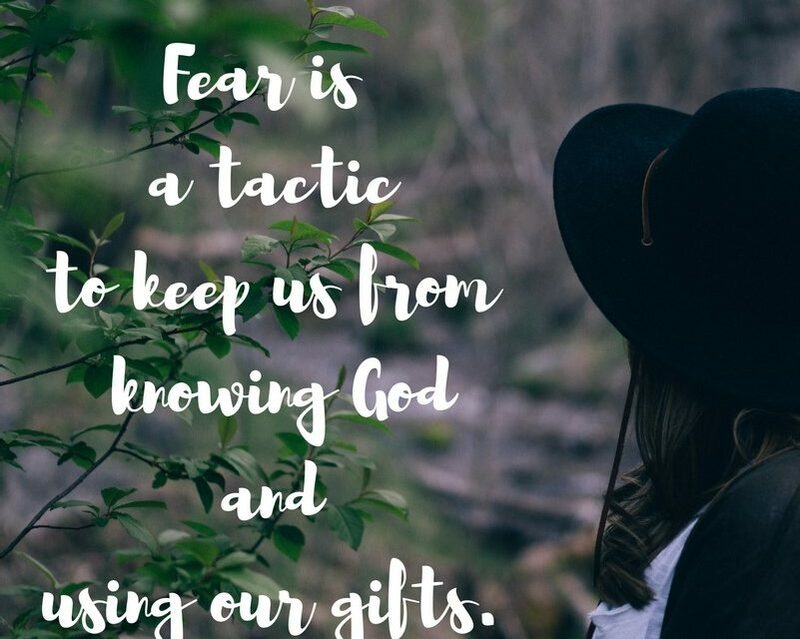 We need to be willing to trust His Sovereign grace where our gifts are concerned and not fear the world,we need to choose to have faith in the One who made us to be exactly as we are. She challenged me on every argument I felt my heart release with truth and with stories of her own questions and feeble faith moments. She encouraged me to affirm what I know He has put in my heart by choosing to make every yes to God the best yes for me. But I think the most important concept I took from her words were that our gifts are not just for us. 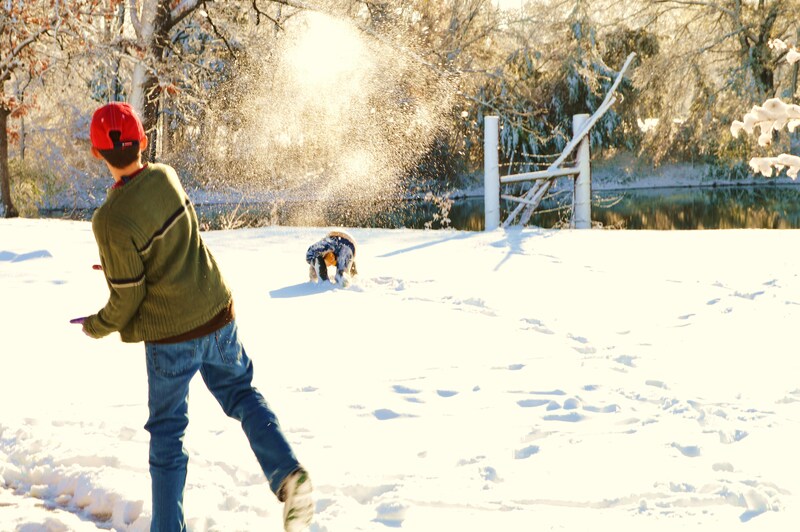 What if our creative gifts are also the way that others can live free as well? What if we really saw the distribution the way God sees it? You know, the way He sees the gifts He has given each of us collectively? Would we begin to see the purpose for them, to see why one of us is skilled to serve one way and another was blessed to serve another? I can’t encourage you enough to invest in Tammy’s book. You’ll be so glad you did. I have asked her to share some grace with us here. 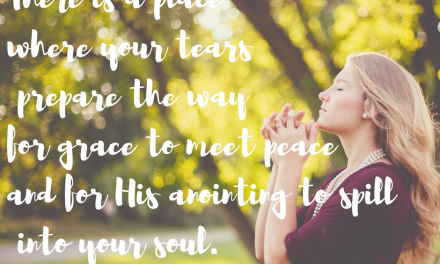 She asks a few questions at the end and for everyone who answers her questions, or can share what they have learned about the gifts God has placed in your heart, you will be entered in a drawing for a free copy of Tammy’s book. 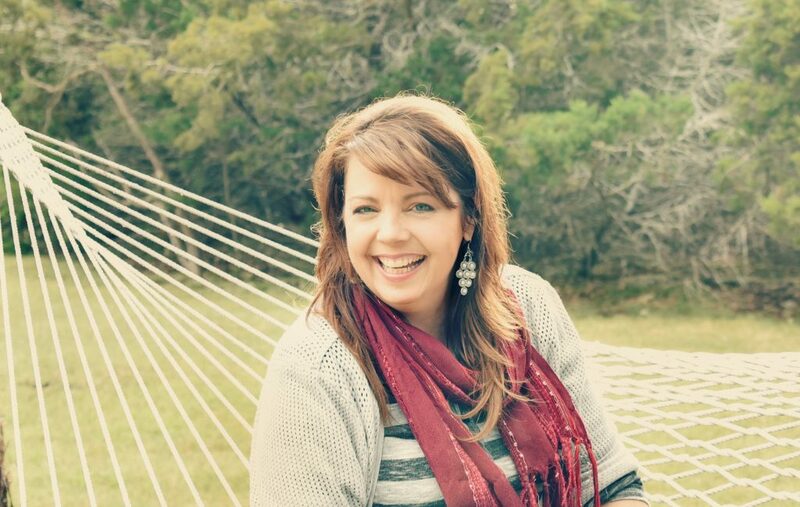 Welcome my sweet friend, Tammy, to the #GraceMoments community friends. I am praying for you this week. Most my life, I’ve been afraid of failure. However, I might’ve been even more afraid of success. For too many years, I was immobile because the magnitude and pressures,or vulnerability, required to do what God had called me too, paralyzed me. I’ve written a lot about this. I even named my blog, The Art of Fear Not. I decided on that title because God always told His people to not fear just before sending them into battle. We may not have the same scenario in the U.S. (at least not yet), but we don’t need the threat of hand-to-hand combat to experience fear. Our own thoughts can attack us with feelings just as real a danger. I know mine did. During that time, anxiety would creepin only for me to replace it with intercession. I meditated on scripture. I bombarded my mind with worship music and reflected on His beautiful handiwork in creation. I took opportunities to reverse fear into faithful action. I’m sure the devil didn’t take kindlythat hisdemonic attacks turned into prayers, worship, and a yielding to the sword of the Spirit inside my heart.But that’s what fighting does—the good fight—positioning myself for a (God) purposeful life. Which also means, I need the Holy Spirit to help me get over myself already. But the Body of Christ needs more than little ol’ me. We, living in this big ol’ world,need each of you. We need you to press into your God-purpose. Except, we don’t want to be something you’re not. You should be exactly what God’s called you to be and nothing more. No pressure to run off and save the world. Instead, we pursue our God-purpose whether it’s raising our family or speaking on a stage. Scripture says that God’s perfect love casts out fear.And that means, we have to first let God love on us, receiving it. Once we do that (& never stop),courage rises to the top. God’s gifted you with a beautifully, unique, spirit-full life. Don’t grow weary of the fight, Warrior. I can tell you that obedience to God trumps fear any day of the week. Hello Dawn, I’m happy visiting today. How are you? I have not known Tammy a long time and is good to find her here! Thank you for sharing your thoughts on her new book. Praying that it blesses every one who reads it. Hope your holidays went well? Praying you have a fruitful New Year. Many thanks for the linkup. So glad you stopped by Ifeoma! I am so glad to see your lovely face here. Tammy’s book was such a refreshing read for me and I am so glad to be able to share it with you all here. Our holidays went fast! Thank you for your prayers, I covet and appreciate them. Many Blessings and Prayers for you as well! Thanks for sharing a new-to-me book and author. And thanks, as always, for your heart for community and encouragement. Thank YOU for engaging here in the comments and entering a chance to win a copy! You are an encourager, too, and a blessing to me each week. I am grateful. And I am grateful to be able to share my friend’s gift with friends. She is a blessing. Dawn- thanks for pointing out this book! It looks great! Julie, I can’t wait to give it away to someone too! Your face and kind words are always a blessing for me. So thankful you are here to share both. It is a great book, you won’t be disappointed. I am so blessed to see you here and to find we have more than blogging in common, Barb. 🙂 Yes, the whole road thing with teenagers… Yikes! 😉 I was thrilled to be able to share your link up with my friends. Wishing you lots of luck and a chance to build a community of grace. I look forward to getting to know you through your words. I am always looking for an encouraging worthwhile read such as this. So glad you came by and entered, Melissa! Tammy’s book is absolutely an encouraging and worthwhile read! I am so thankful to be able to present it here and share the blessing. Thanks for your visit today! Hi Dawn, I found your blog through the new #chasingcommunity linkup. Glad to discover your linkup here! I am checking out Tammy’s site also. 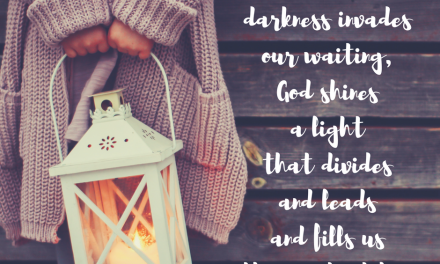 Blessed to find two other Christian women bloggers like you both! Aw, thank you, Sarah for stopping by my place! And glad you’re here at Dawn’s place too. So glad you are here! I look forward to getting to know you better through your words and a common bond of blogging. God is so patient with us! I love the way He loves us. I can relate to that fear Megs, so well. Sometimes I think we feel like we are missing Him and all along He is telling us to wait and to look His Way and be patient because He is working it out. I find I am often trying to get ahead of God and He is always reminding me of the beauty of relying fully on Him in the journey, even if it is slow. That is where the valley wanderings become the most welcome places of sabbath resting. 🙂 Thanks for sharing your heart, praying His Will is always revealed to you. I’m new to Tammy’s writing and I think I’m in love!! ha! Thank you so much for 2 new spaces to love and cheer on! I’m so hoping to win a copy of A Life of Creative Purpose! I’ve just recently started following Tammy on FB, but have not yet had a chance to check out this book. My word for this year is Called, and I’m looking forward to seeing where God will lead me with it. Purpose, courage, and using the gifts He has given me all feel like they will be a part of it.